This Sunday brings three chances to hear choral and orchestral music. 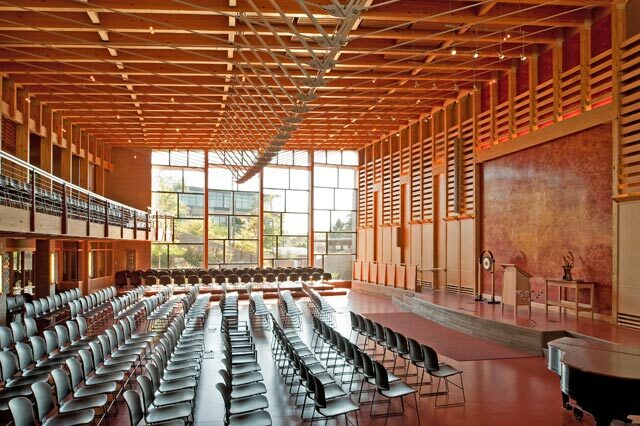 On this Sunday morning, April 14, at 9 a.m. and 11 a.m., in the Atrium Auditorium (below in a photo by Zane Williams) the First Unitarian Society of Madison, 900 University Bay Drive, will host its spring All-Music Sunday. The public is invited to attend FREE of charge. The performers are the Society Choir and Friends, a pickup orchestra, and vocal and instrumental soloists. 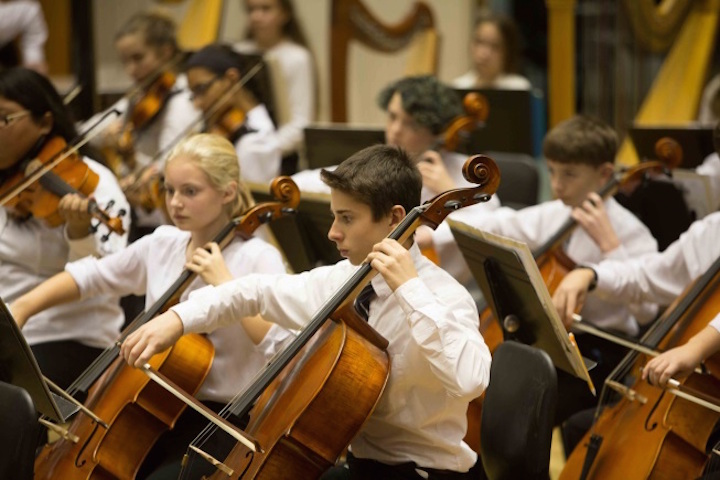 At 2:30 p.m., at Edgewood College in the St. Joseph Chapel (below, in a photo by Ann Boyer), 1000 Edgewood College Drive, the Edgewood Chamber Orchestra will give its spring concert. 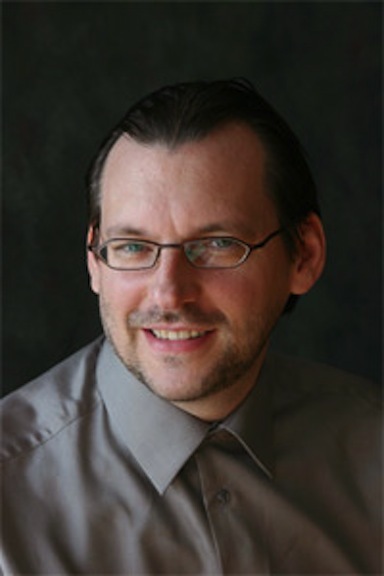 Director Blake Walter (below) will conduct the performance. 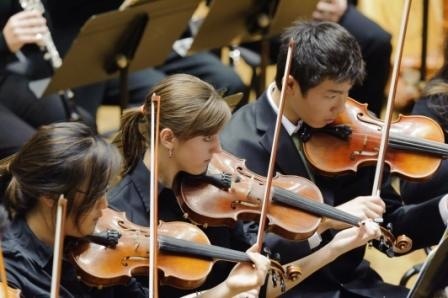 Works to be performed are: the Overture to the opera Fidelio by Ludwig van Beethoven; St. Paul’s Suite for String Orchestra by Gustav Holst; and the Symphony No. 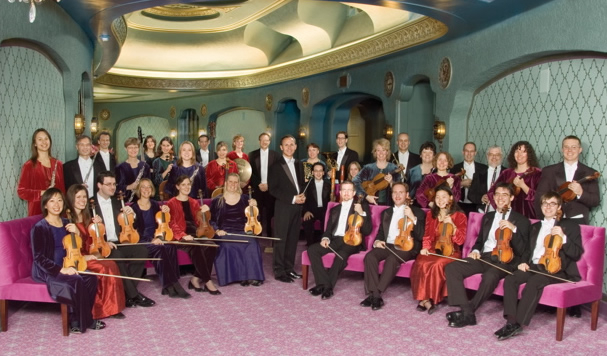 35, “Haffner,” by Wolfgang Amadeus Mozart. Admission is $5 for general admission, free with those with an Edgewood College ID. Here are some program notes provided by Edgewood College. “The Overture to Fidelio — Beethoven’s only opera — is the first of four overtures composed for the opera, but is perhaps the least often performed. “In 1904, Gustav Holst was appointed Music Director of St. Paul’s School for Girls in London, and wrote the Suite for the small string orchestra and based it on popular English folk songs. Christmas is for the children, goes the old saying — and in more than one way such as gift-giving. The birth of Jesus represents the birth of hope and salvation in Christianity. Other holiday traditions can claim the same — the extra light theme of Hanukkah in Judaism and the harvest theme of the African celebration of Kwanzaa, for example — and of course the New Year will soon be here with its promise of hope and change. 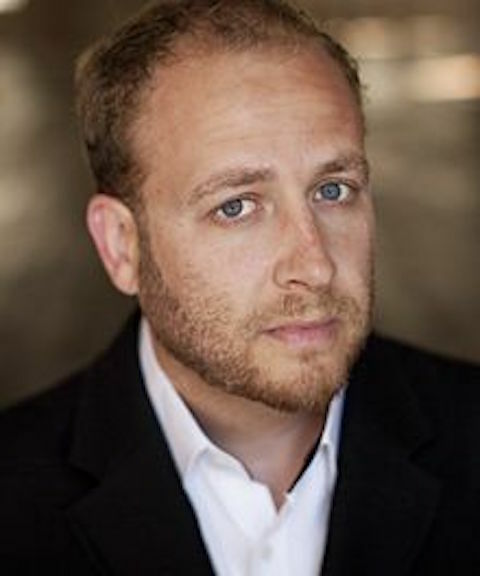 Now the critically acclaimed and professional Madison Choral Project (below top, in a photo by Ilana Natasha) and its founder, artistic director and conductor Albert Pinsonneault – who used to teach at Edgewood College and now works at Northwestern University near Chicago while living in Madison – has taken that saying to a new level and given it new meaning. You can hear the results for yourself this Saturday night, Dec. 15, at 7:30 p.m. and Sunday afternoon, Dec, 16, at 3 p.m. in Madison, and at 7:30 p.m. on Tuesday night, Dec. 18, in Milwaukee. The Madison performances are at Christ Presbyterian Church, 944 East Gorham Street. The Milwaukee performance is at the Cathedral of St. John the Evangelist, 812 Jackson St.
Tickets are $24 in advance online; $28 at the door. Students with ID are $10. Preferred seating is $40. The theme of the sixth holiday concert by MCP is “Hope in the Future,” which is relevant at any time but seems particularly so this year. So it includes specially commissioned writings by young people, middle school and high school students from grades 6 through 12. 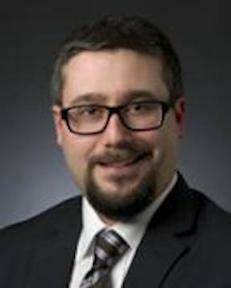 Their work will be read by Noah Ovshinsky (below), the news director at Wisconsin Public Radio. 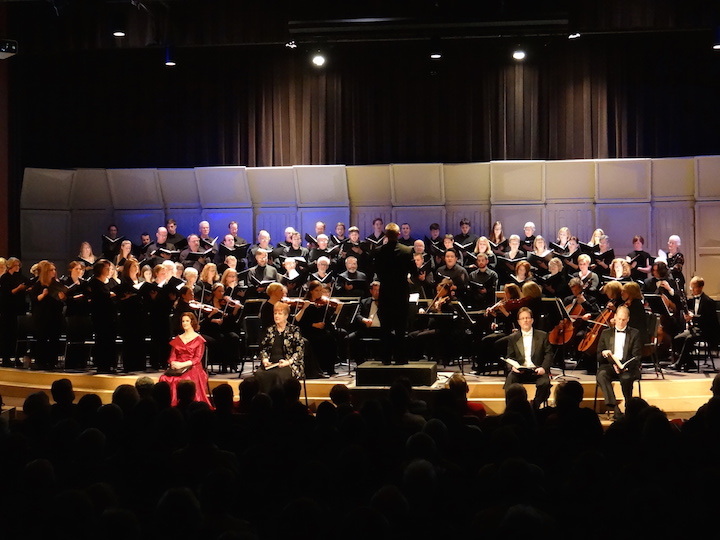 There’s no need to reinvent the wheel, so The Ear wants instead to direct you to a fine story about the MCP concert by reporter Gayle Worland for The Wisconsin State Journal. 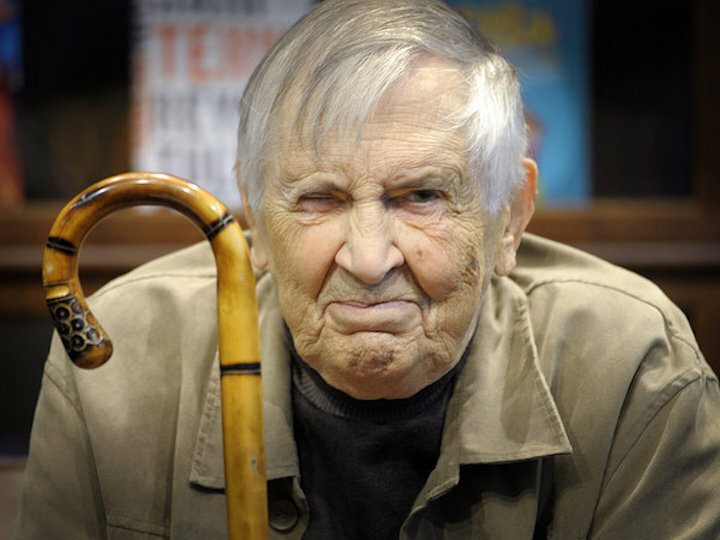 There you will find out much more about the identities of the young writers, with a couple of examples of their work, and the inspiration or background of the theme that Pinsonneault (below) came up with. Unfortunately, what you will not find in that story or at the MCP’s home web page is the music program. No composers or specific works are mentioned. But judging from past performances, you can count on outstanding repertoire of both classics and new music. 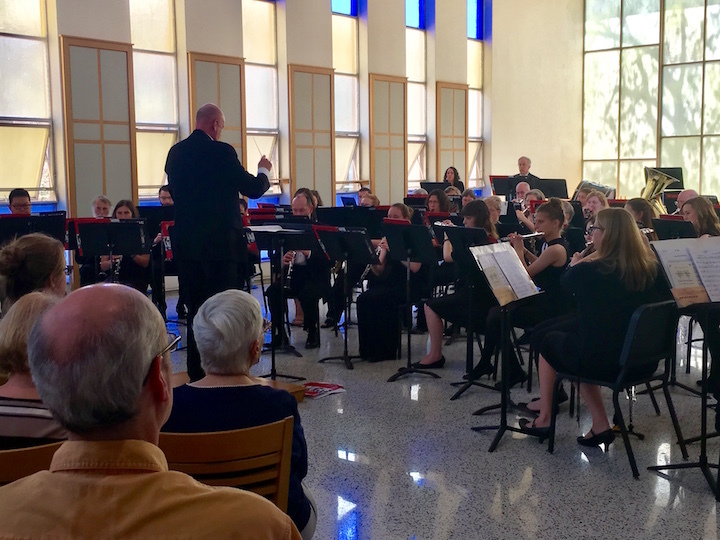 TONIGHT, Friday, Oct. 19, at 7 p.m. in the renovated St. Joseph Chapel at Edgewood College, 1000 Edgewood College Drive, the Concert Band (below in a photo by Ann Boyer) will perform a FREE concert under the direction of Walter Rich. 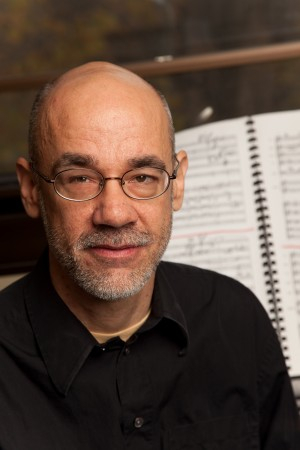 The program includes Claude T. Smith’s Incidental Suite, and Beyond the Horizon by Rossano Galante. 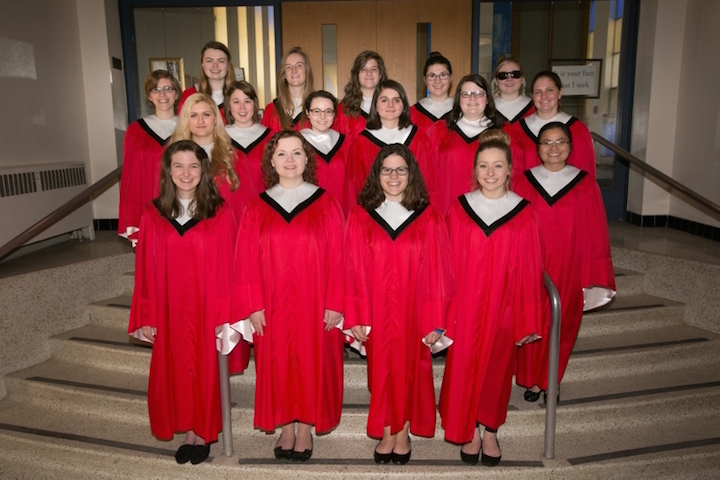 On this Sunday afternoon, Oct., 21, the Edgewood College Choirs and Guitar Ensemble also perform at 2:30 p.m. in the St. Joseph Chapel. The Women’s Choir (below top), Chamber Singers (below bottom) and Chorale offer vocal works that celebrate fall. The choral ensembles are conducted by Sergei Pavlov (below). The Guitar Ensemble, conducted by Nathan Wysock (below), performs classical and other selections. Sorry, no word on specific composers or titles of works on the program. 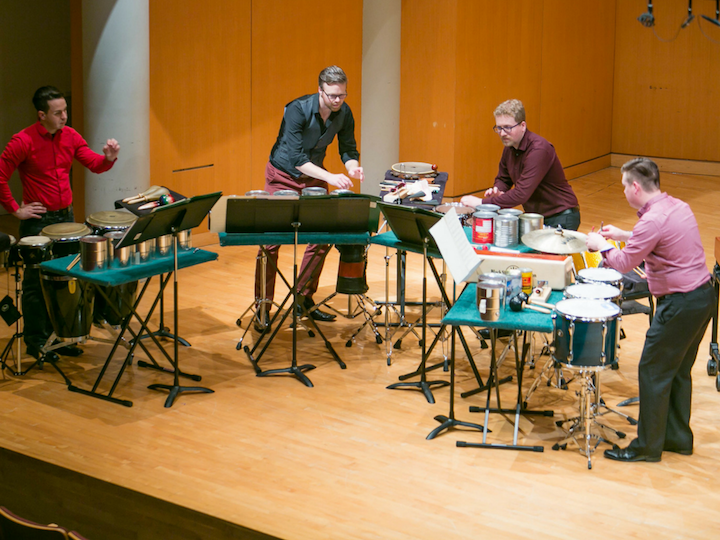 Edgewood College will close out its 90th academic year and the current concert season with two FREE performances this weekend. On this Friday night, May 4, at 7 p.m. in the St. Joseph Chapel, 1000 Edgewood College Drive, choral and guitar performances will take place. 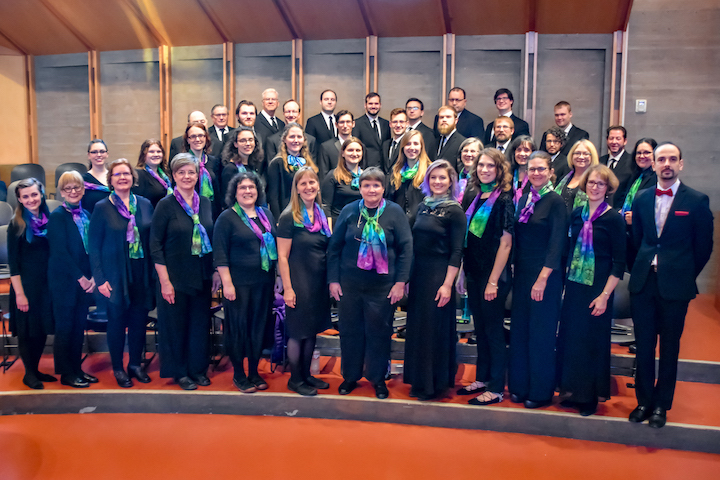 The Women’s Choir (below top), directed by Kathleen Otterson (below bottom), performs a wide variety of traditional and modern music specifically for women’s voices. The Chamber Singers (below top) and the Edgewood Chorale both perform under the direction of Sergei Pavlov (below bottom). 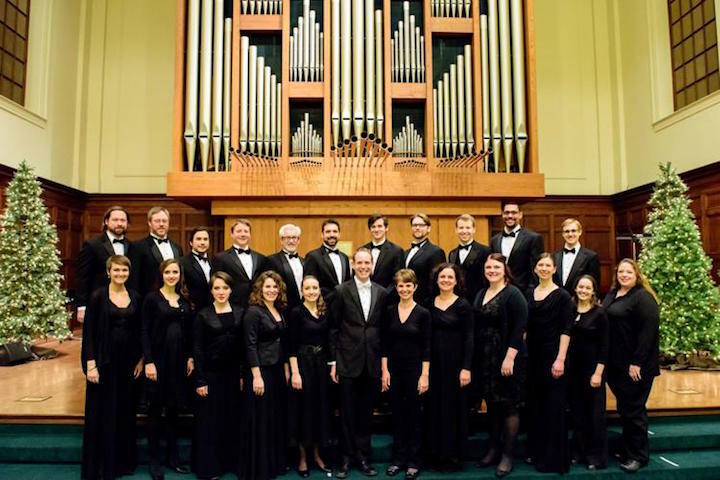 The Chorale offers students and Madison-area singers the opportunity to perform larger choral works. 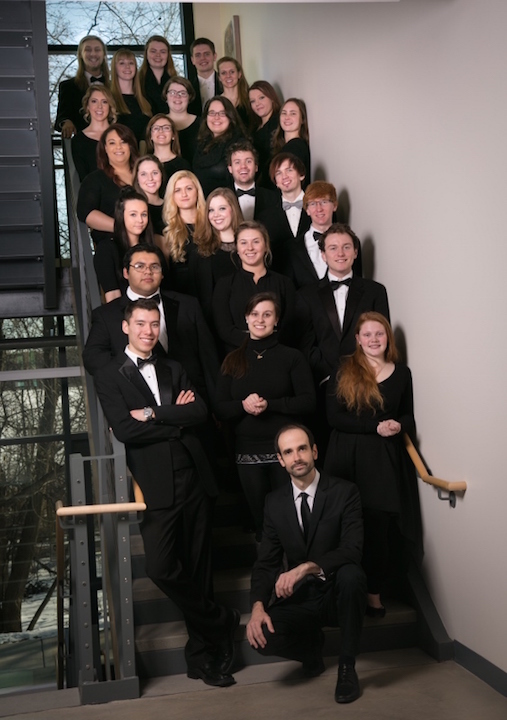 The Chamber Singers is Edgewood College’s premier a cappella choral ensemble. Sorry, no words about composers or works on any of the programs. 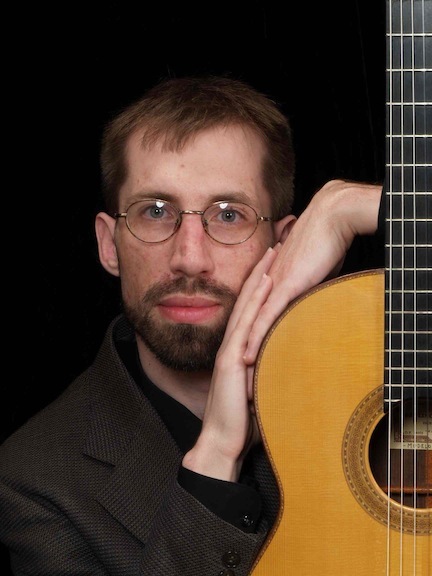 The Guitar Ensemble, under the direction of Nathan Wysock (below), is an acoustic guitar group that performs music ranging from medieval dances to modern compositions. Again, there is no word on specific composers or works on the program. Then on Sunday afternoon, May 6, at 2:30 p.m. in the St. Joseph Chapel, 1000 Edgewood College Drive. 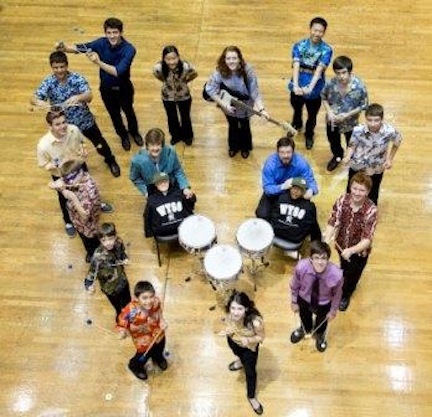 The Edgewood Concert Band and Jazz Ensemble will give their spring concerts. Admission is free, with a freewill offering to benefit the Luke House Community Meal Program. 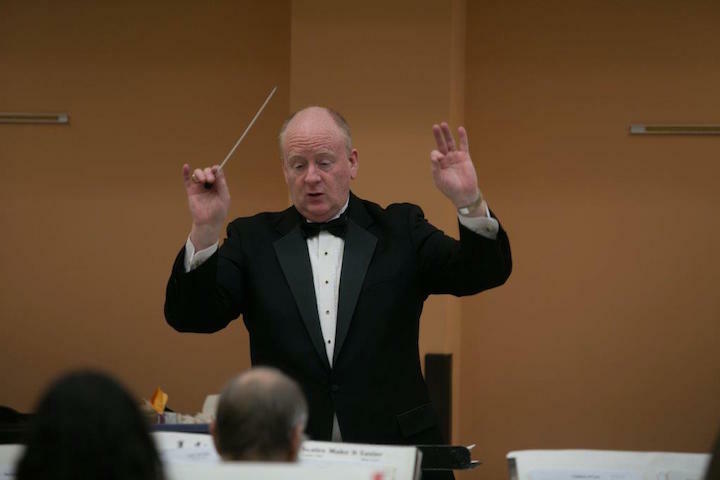 The Concert Band is under the direction of Walter Rich (below), and the Jazz Ensemble performs under the direction of Dan Wallach. No word on composers or works to be performed. 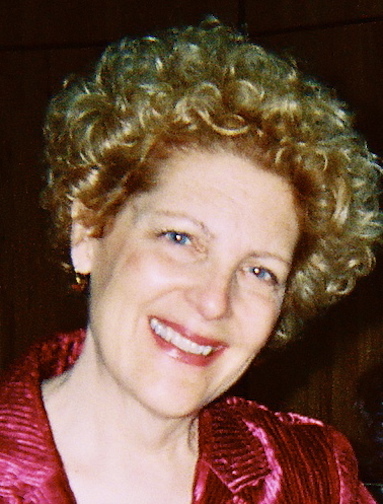 ALERT 1: This week’s FREE Friday Noon Musicale at the First Unitarian Society of Madison, 900 University Bay Drive, features violinist Wendy Adams and pianist Ann Aschbacher in music by Schubert, Brahms and Hovhaness. The Wisconsin Chamber Orchestra (below top), under music director Andrew Sewell (below bottom), always puts together memorable programs, often with new and exciting soloists plus neglected or little known repertoire. That is once again the promise of the WCO concert this Friday night at 7:30 p.m. in the Capitol Theater of the Overture Center, 201 State St.
Tickets are $15-$80. See below. 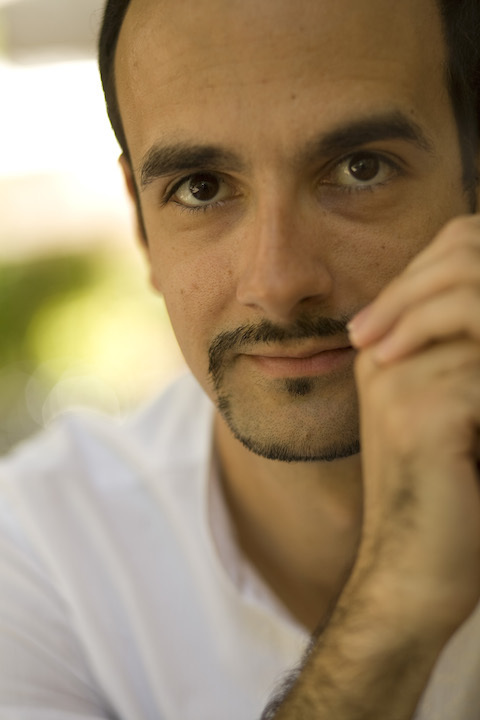 First, the program offers the Madison debut of Alexandre Dossin (below), the 2003 winner of the Martha Argerich International Piano Competition. 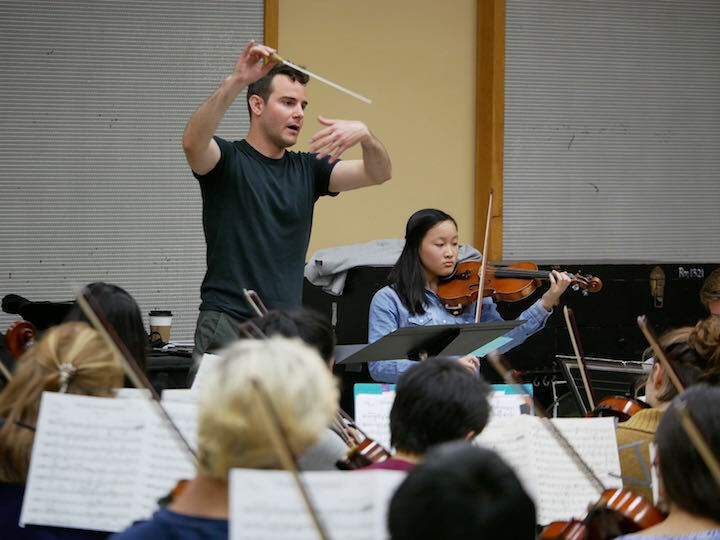 Trained at the Tchaikovsky Conservatory in Moscow, Dossin seems a power player. 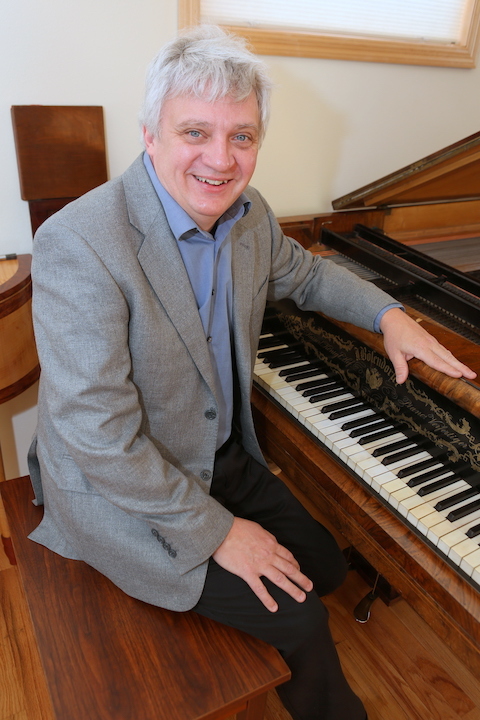 Little wonder that he has recorded music by Liszt, Prokofiev, Kabalevsky and Leonard Bernstein for Naxos Records as well as by Rachmaninoff and Tchaikovsky for G. Schirmer Music. You can also hear and see a lot of his performances on YouTube. 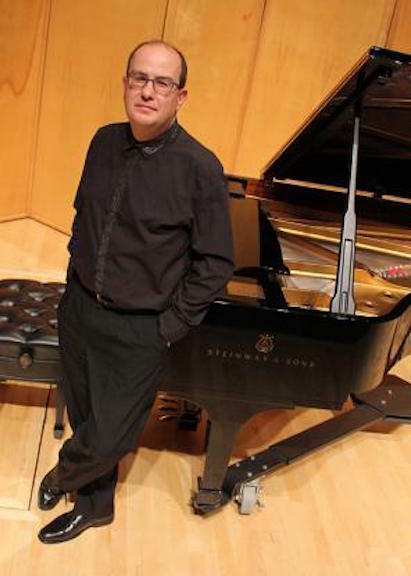 Moreover, Dossin, who has taught at the UW-Eau Claire and the University of Louisiana and who now teaches at the University of Oregon, will be playing a relatively neglected masterpiece of American Romantic music: the Piano Concerto No. 2 in D minor, Op. 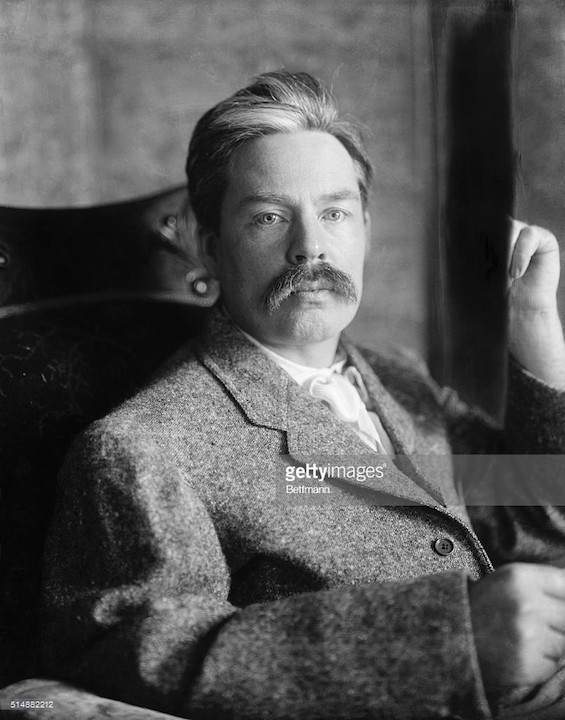 23, by Edward MacDowell (below). 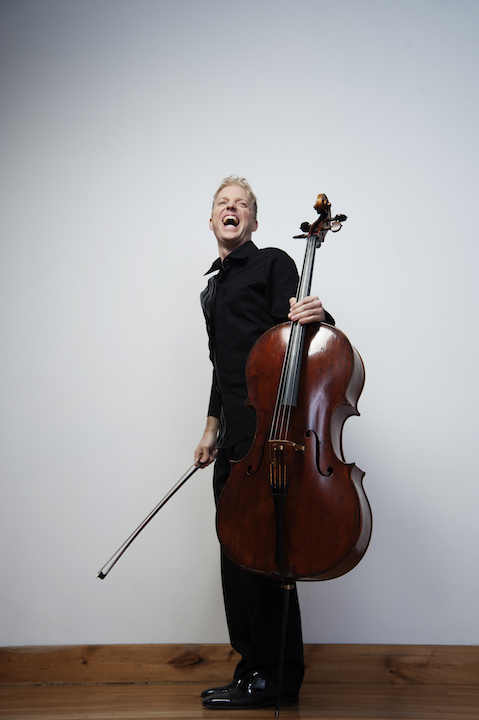 MacDowell’s work is a dark, dramatic and virtuosic work that was once championed by Van Cliburn. (You can hear Cliburn with the third movement with the Chicago Symphony Orchestra under the late Walter Hendl in the YouTube video at the bottom.). For most listeners, that will be the discovery of the evening. Rounding out the program are two more widely known masterpieces: the Orchestral Suite No. 4 by Johann Sebastian Bach and the Symphony No. 3, the “Rhenish,” by Robert Schumann. The Ear is especially pleased that the WCO is doing Bach. 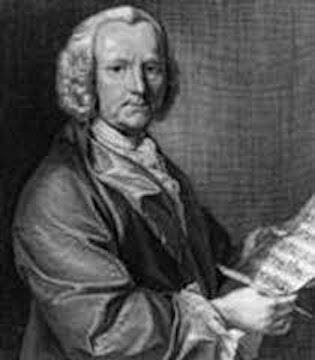 Too often modern instrument groups defer to period-instrument ensembles for Bach – which means that audiences don’t hear as much Bach (below) as they should and as previous generations did, as the prize-winning composer John Harbison has often lamented in public. 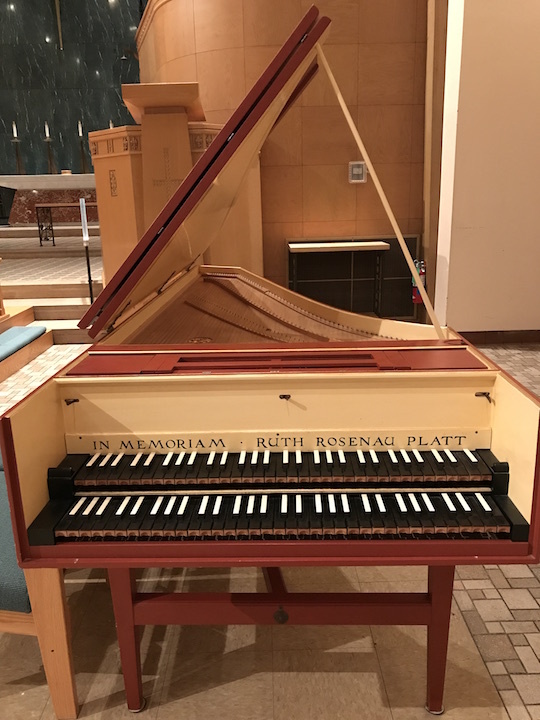 Of course, it is safe to bet that the WCO will borrow some of the faster tempi and historically informed performance techniques from the early music movement. 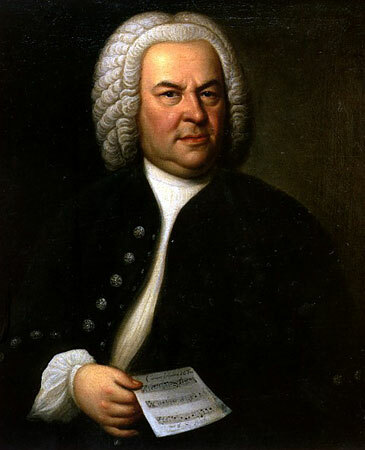 Still, The Ear says Bravo to the programming of Bach by a group that uses modern instruments. We can always use more Bach. 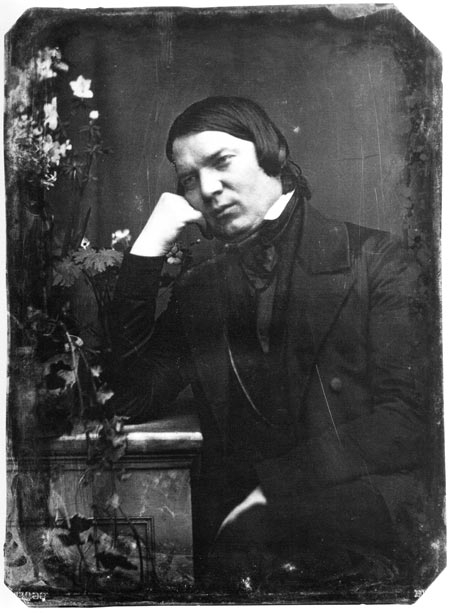 The symphony by Robert Schumann (below) will also have an unusual, if subtle, aspect to its performance. It is usually played by larger symphony orchestras. But using a chamber orchestra creates a certain intimacy and lends a transparency that reveals structure and themes in an engaging way. 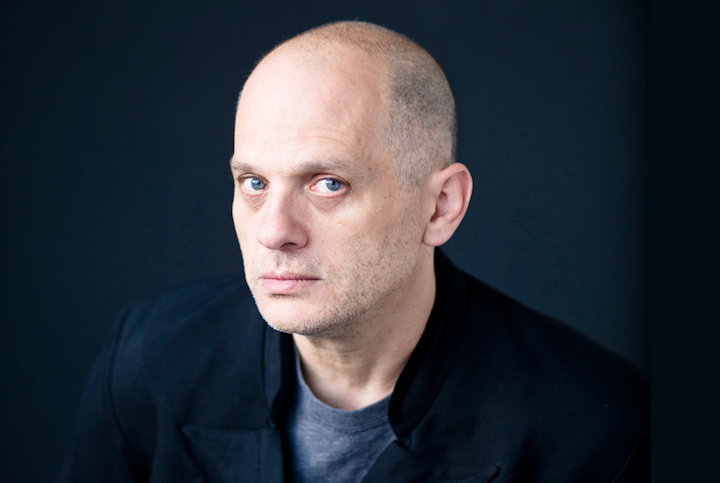 Yannick Nézet-Séguin – the highly acclaimed music director of the Philadelphia Orchestra and music director-designate of the Metropolitan Opera — recently proved that with his outstanding recording of the four symphonies by Robert Schumann (below) with the Chamber Orchestra of Europe. 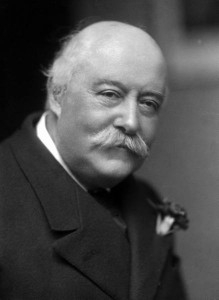 Such success is in large part thanks to the efforts of its founder, director and conductor Albert Pinsonneault (below). 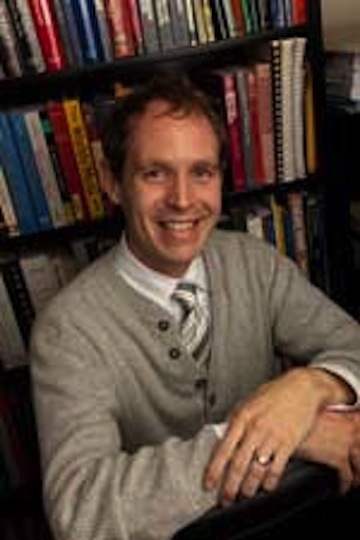 Originally a music professor at Edgewood College, Pinsonneault now works at Northwestern University. He commutes from his home in Madison where he continues his work with the Madison Choral Project. 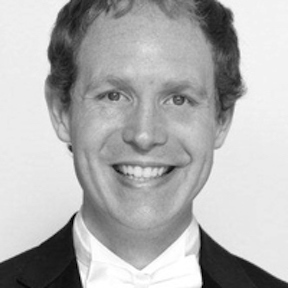 “Drown’d in One Endlesse Day” features a world premiere of Wisconsin composer Eric William Barnum (below). Featured composers and compositions include: the motet Komm, Jesu, Komm by Johann Sebastian Bach; “Crucifixus” by Antonio Lotti (below top); There is an Old Belief by the British composer Sir Charles Hubert Hastings Parry (below second); Credo by Finnish composer Einojuhani Rautavaara (below third, in photo by Getty Images); I Live in Pain and Last Spring by the Pulitzer Prize-winning American composer David Lang (below fourth); and Entreat Me Not to Leave You by Dan Forrest (below bottom). Tickets are $40 for preferred seating; $24 for general admission; and $10 for students. It was originally intended to be performed at Easter. 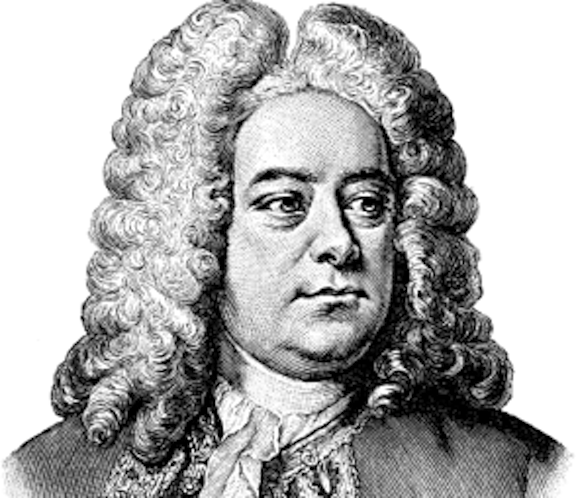 But is there any piece of holiday music more reliable or more central to the Christmas repertoire than “Messiah” by George Frideric Handel (below bottom)? 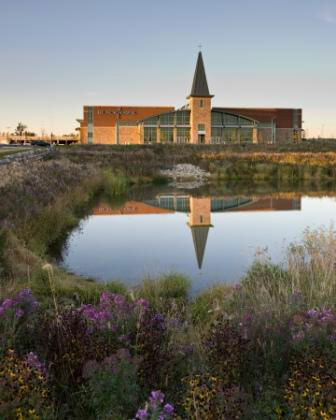 So this Friday night at 7:00 p.m. “Messiah” returns for its eighth year at Blackhawk Church (below) past Madison’s far west side and located in Middleton. 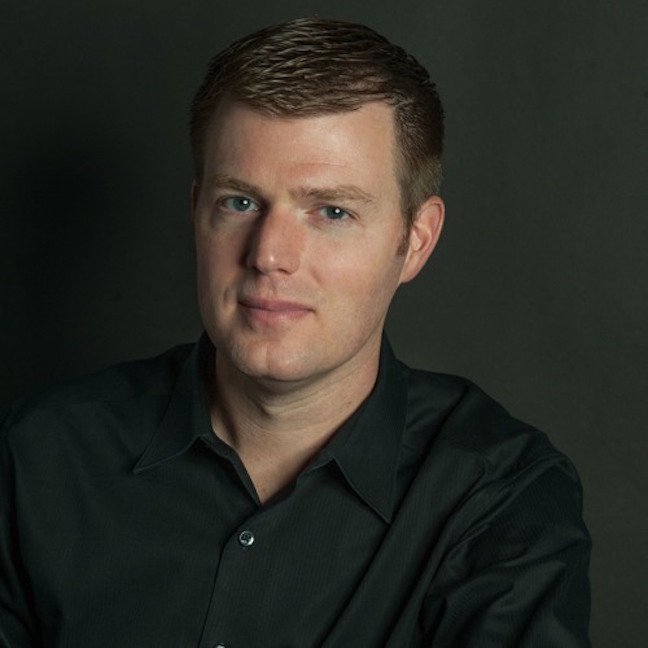 The Wisconsin Chamber Orchestra (below top), choirs and soloists will all perform under WCO maestro Andrew Sewell (below). 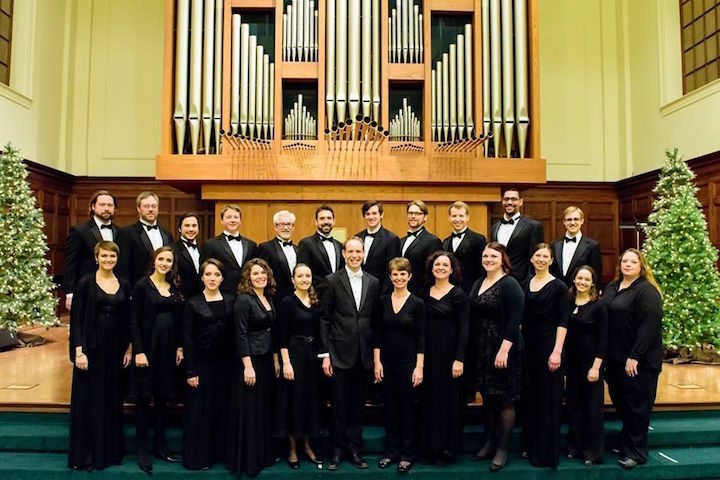 Returning will be last year’s vocal quartet with the combined WCO Chorus and Festival Choir of Madison (below) under directors Scott Foss and Edgewood College professor Sergei Pavlov. Tickets are $27. The event usually sells out.